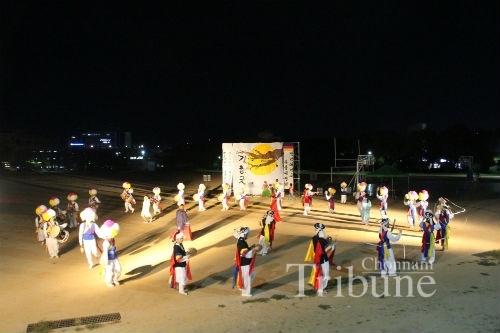 2018 CNU Festival "Yongbong Daedongpuri" has been underway for two days now on Yongbong campus from October 4. 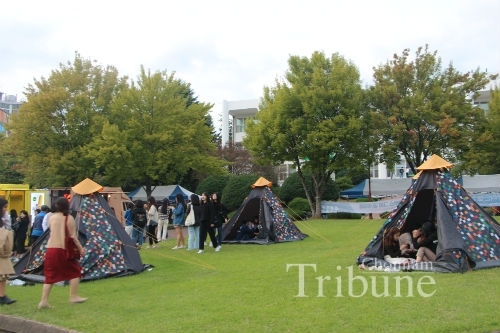 This event is one of the amazing festivals that students can enjoy with various programs and activities. It offers open food stands and other interesting booths. 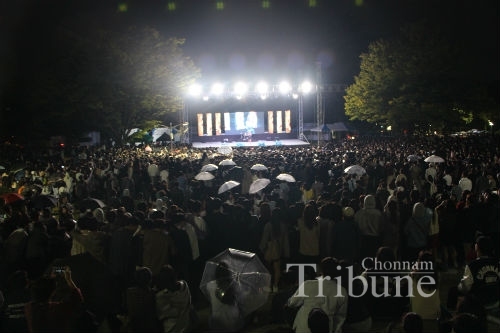 On the first day of the festival, many students and visitors enjoyed a variety of programs including the Yongbong Music Festival.